1. What is a Pop-Up Adventure Playground? 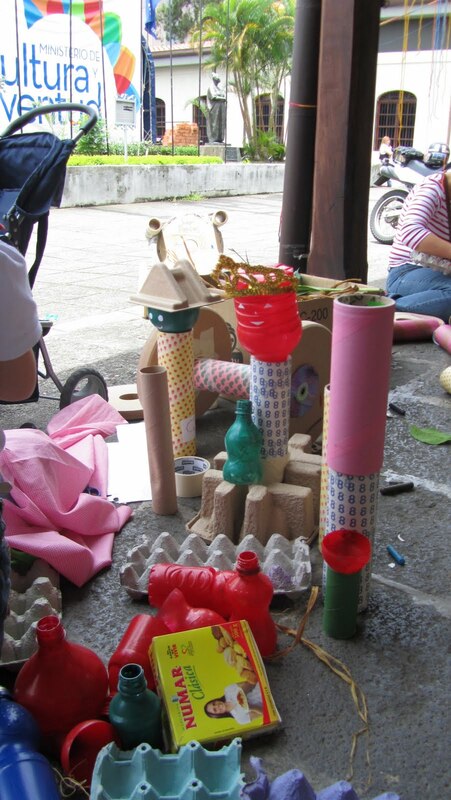 A Pop-Up Adventure Playground is a space created for and by children to play in as they please with a variety of recycled, found or donated materials. They are public and free for everyone, and staffed by supportive adults known as Playworkers. They draw heavily upon the work of the UK Playwork and Adventure Playground movement and offer chances for whole communities to come together in support of children's play. 2. What's the story behind these playgrounds? When Sharon and I met a year ago, I'd been working on fixed Adventure Playground sites and Play Ranger projects in the UK for some years, and Sharon was with the New York Coalition for Play. We were interested in finding ways to bring some of the UK-based ideas and practice over here, and doing it in grassroots, community-based and sustainable ways. Since then we've attracted some really gifted colleagues and created a number of Pop-Up Adventure Playgrounds in New York and Boston. We have an on-going Pop-Up on Governor's Island all summer long, and we're working on our resources and networking opportunities for independent organizers across the world. 3. What are you trying to promote and share by doing these events? 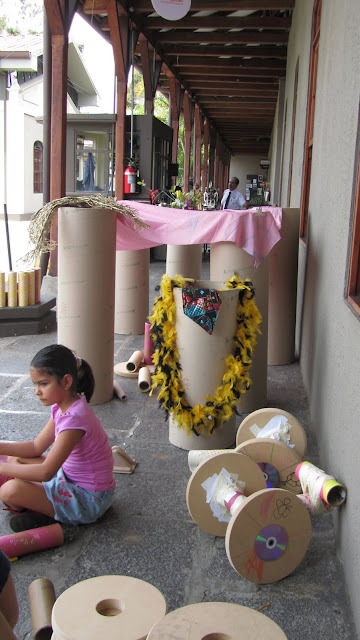 We're trying to join up three different aspects - play, community and environmental sustainability. We believe that children need opportunities to play in their own way, for their own reasons, every single day - and that ordinary people, ordinary neighborhoods, can come together to create those opportunities (with a little help getting started). We all have the power to help make our neighborhoods into better places for living, and we already have all the 'stuff' we need to do that. 4. Do you think that people play less and less every day? I don't know... I think that many people are separated from their inbuilt human need to play. It's easy to just fall over in front of the tv - I do it myself! But that's not play, and it doesn't nourish you in the way that real play does. Play can be defined as something that you do for the sheer joy and satisfaction of doing it, and we all need that in our lives. 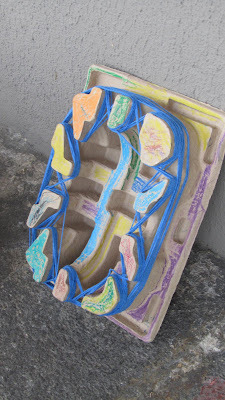 I believe that a lot of the current interest in crafts, home decorating, cooking, and so on are all expressions of adults' search for their own ways to play. Children's opportunities for play are under serious threat. Longer school hours and greater pressures there mean that many children spent their out-of-school time in tutoring or extracurricular activities which they don't have control over - and it's that freedom of choice and direction that makes play so empowering for them. They often can't play outside the way that they used to, because of traffic and parental fears of strangers. It's vital that we see children's need for play as important, and that we work now to improve their opportunities for play every day. 5. What is the "type" of play that you enjoy the most? In my own life, I like to write, make collages, and dance. I haven't been making enough time for those lately, because I spend a lot of time working to help others play more! It's an irony that I'm trying to address. In terms of children's play, what I love best is how it's always surprising. 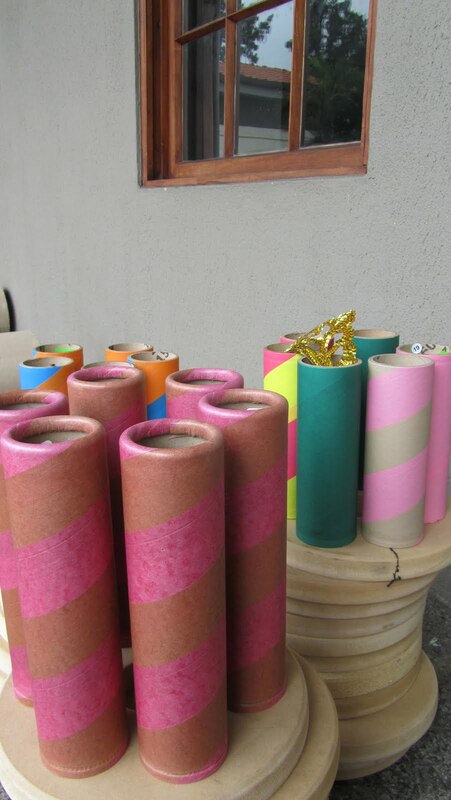 You could bring the same materials to the same site every day for a year, and it would be different every time. Children are the experts at play, and I'm reminded of this every time I do playwork. I think we found you through Google! You linked back to our site when you did your first event, and we're interested in seeing how and where these ideas spread. It was very exciting to hear about what you were doing! You're awesome! 7. What advice can you give us for our next pop-up adventure playground? I think you're doing great! It looked so beautiful from the pictures - selfishly, I'd love the chance to visit. 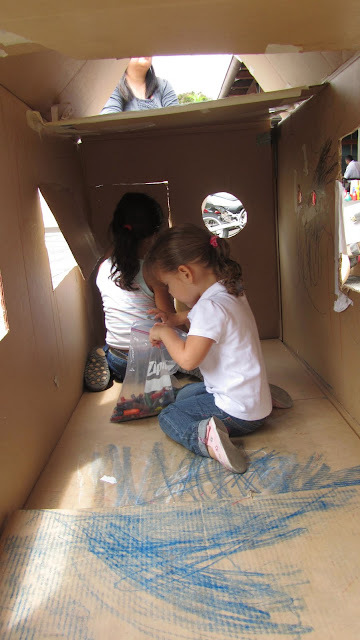 The best way to learn more about creating Pop-Up Adventure Playgrounds is to keep doing them, and talk about how it went with the other people who were there. Write down reflections about it as soon as you can after it's over, and refer to those as you keep going so you can see your development, and that of the site. Here are the photos from our 2nd POP-UP ADVENTURE PLAYGROUND IN COSTA RICA. 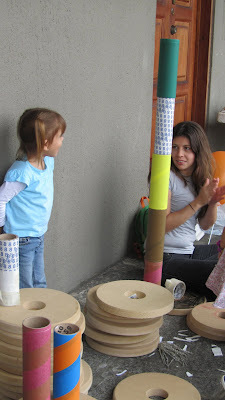 "Cuando pinto suena como cortando una madera"
"Perhaps because we attend to children's games primarily when they cause us annoyance, we fail to see how common self-initiated games are to child life. But if we are open to looking for them, children's games are all about us. Children learn about themselves and their world through their play with toys. 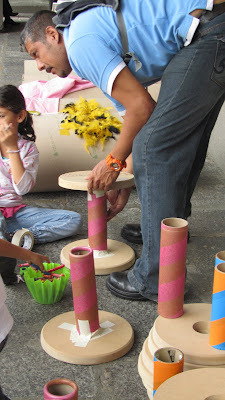 Toy play is one of the ways in which children nurture their disposition for imagination and fantasy. Like other human potentials, imagination and fantasy can only be fully developed through practice. Yet the sheer number of toys owned by contemporary children weakens the power of playthings to engage children in dramatic thinking. 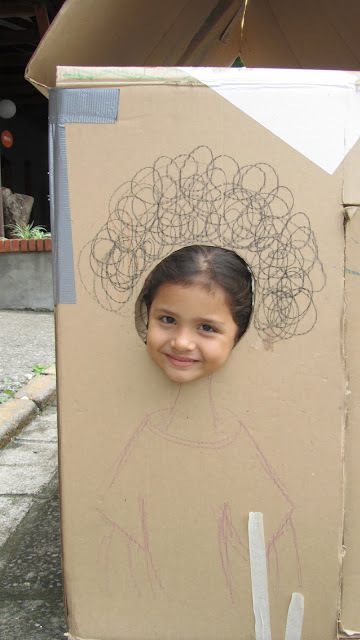 Whimsy and imagination are often stimulated by the simplest things...This imaginative activity is the basis of creativity in the arts and sciences. Love, work, and play are the inborn drives that power human thought and action throughout the life cycle. Play is our need to adapt the world to ourselves and create new learning experiences. 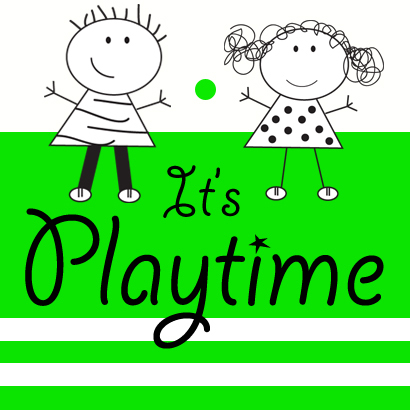 -During infancy, play, love, and work are almost indistinguishable, with play being the most central. -By the end of the first year of life, the infant has created the notion of a permanent object (an object believed to exist when it is no longer present to the senses). 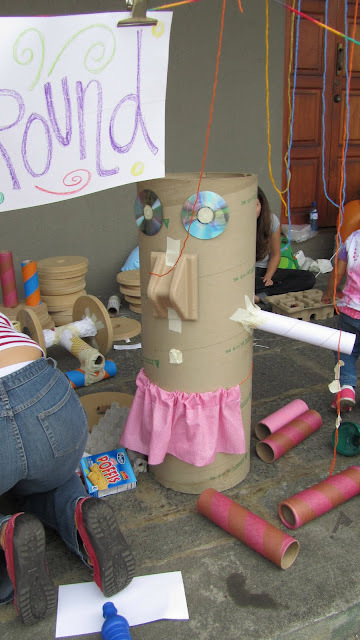 -Once the concept of a permanent object is attained, the infant will look for objects that are hidden and shows pleasure in retrieving hidden objects. 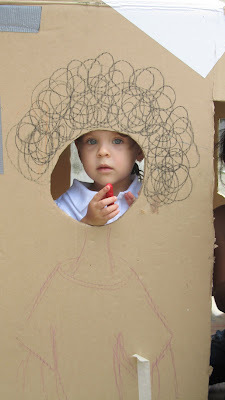 Play, love and work are thus woven together in the infant's initial interactions with the world. 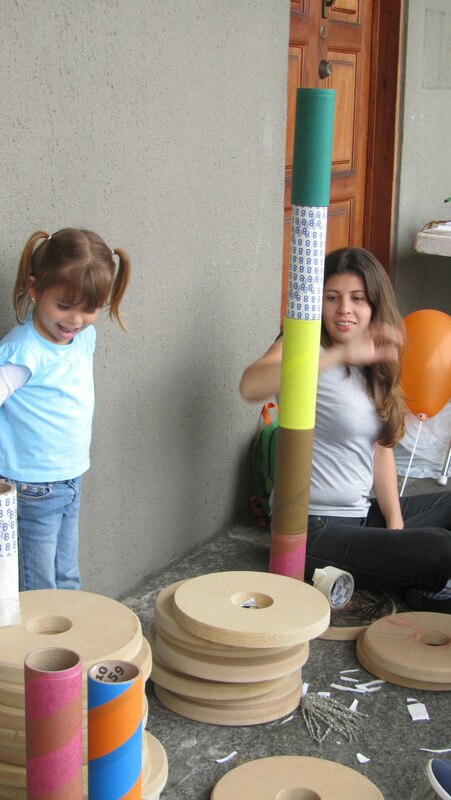 -In early childhood (2-6 years) play, love and work become slightly separated but are still closely linked. Children will learn the names of people, places and things, as well as numbers and letters. -Certainly young children can learn the names of numbers and letters and even sight-read a few words. 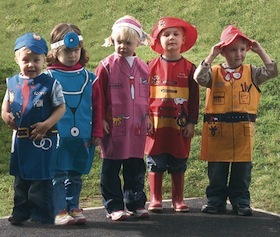 But this is work and should make up only a small part of an overall hands-on, self-directed early childhood curriculum. "La documentación sirve en dos direcciones. Hacia el exterior, sirve para dar visibilidad a la tarea e identidad a la escuela. Hacia el interior, es útil para los individuos y grupos, para estudiar los procesos vividos." La documentación ofrece la oportunidad de hablar de una cosa concreta y es un ejercicio muy útil para ponerse en el lugar de los otros. Esuchar las opiniones de los otros sobre lo que hacemos, es un acto de higiene necesaria." "Imagen de infancia y pedagogía de la escucha: La escucha es una actitud receptiva que supone una mentalidad abierta, una disposición a interpretar las actitudes y los mensajes lanzados por otros, y al mismo tiempo, la capacidad de recogerlos y legitimarlos." La escuela pone al adulto en la condición de observador. Pero no es un observador neutro y objetivo, sino un elemento subjetivo que forma parte de la reaidad que está observando y que no solo la describe sino que la construye. Observar no se limita solo a la acción de tomar notas o de fotografiar. Es una acción que opne a los adultos en erlación con aquello que se está observando. Un observador es un personaje que interpreta y que interviene en el proceso que está observando. La documentación es entonces una oportundiad para poder dar visibilidad a la imagen de niño, de adulto y de educación, que se construye en una realidad determinada. II POP-UP ADVENTURE PLAYGROUND EN "ENAMORATE DE TU CIUDAD". (ENAMORATE DE TU CIUDAD!) Fall in love with your city, is a program of the Ministry of Culture and Youth, which seeks to strengthen and materialize a harmonious and deep sense of identity and identification with the city parks through art, culture and play. 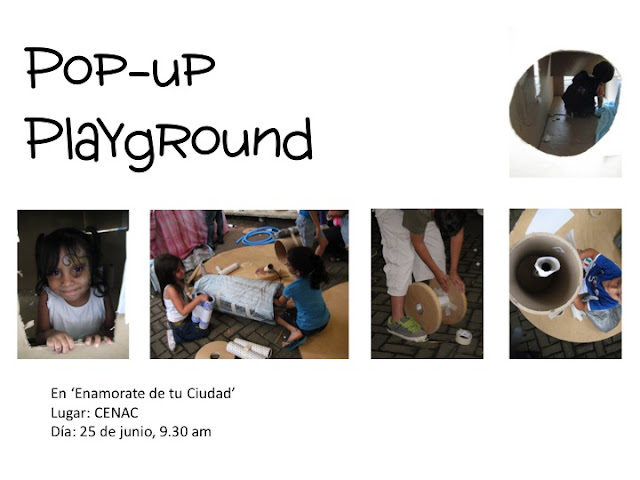 Después del ÉXITO que fue el I POP-UP PLAYGROUND EN SAN JOSÉ (ver fotos en el link), este mes de junio haremos el II POP-UP PLAYGROUND! ¿Qué es un pop-up ADVENTURE playground? 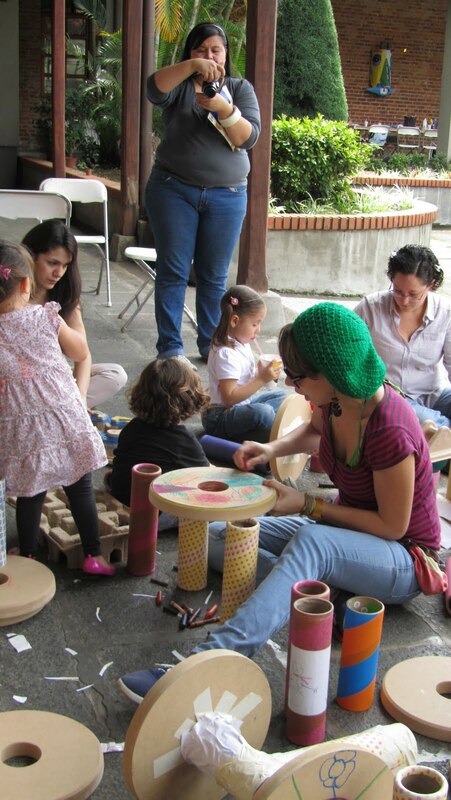 Es un playground que se imagina, crea, elabora y comparte ese día con los niños. Ellos van a ser los creadores del playground y por eso es algo que emerge en ese momento y no está planeado. Las partes sueltas o materiales que tendrán a su alcance, les servirá para hacer todo aquello que su imaginación les permita. Niños y adultos tendrán un espacio donde jugar de acuerdo a sus intereses. Bellelli Educación busca PROMOVER EL JUEGO EN LOS NIÑOS y esta idea de http://popupadventureplay.org/ me llamó mucho la atención porque de forma sencilla, económica y MUY PODEROSA se puede crear un espacio donde los niños puedan imaginar, crear, resolver problemas, socializar, guiar, compartir, etc. Varias personas se han unido en este esfuerzo y nos acompañarán ese día. En las escuelas infantiles de Reggio Emilia, Italia, la documentación es tanto argumentación como narración, explicación de procesos, situaciones y experiencias. El proceso de documentación, de dejar y recoger trazos implica en primer lugar, a los adultos, pero también a los niños. Evidentemente, de formas distintas, pero todos ellos representan trazos e instrumentos que nos ayudan a recorrer de nuevo la experencia que hemos vivido. No es nada más memoria de una cosa que ha sucedido, son también procesos que nos permiten entender cómo hemos hecho todo lo que hemos hecho. ¿Tan potente es el hecho de documentar? Sí y no, porque el hecho de documentar además de mirar para ver y escuchar a los niños, implica también otra manera de trabajar entre los adultos. Demanda una decisión colectiva, no es posible documentar solo, porque sobre aquello que se documenta se crea un diálogo, hay otro que puede comprender, hay que estar dispuesto a aceptar la crítica, por eso en la documentación vemos una disposición ética del trabajo del maestro o maestros. Esta es la escuela que fue construida en 1960 en honor a mi tatarabuela y gracias a su ayuda! La escuela está en La Unión en Cartago, Costa Rica. Carolina Bellelli School was built in 1960. She was my great-grandmother and the school was built in her honor, because she helped a lot in that community. (Cartago, Costa Rica).